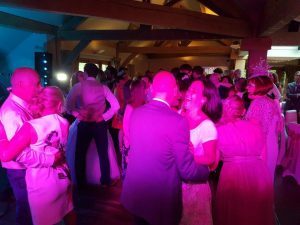 Fantastic DJ and wedding evening host, would thoroughly recommend! 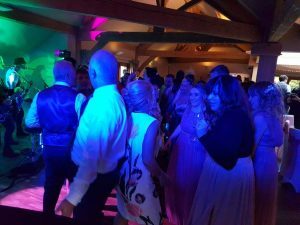 Great night at the White Hart @ Lydgate, Oldham celebrating with Mr & Mrs Cooney. 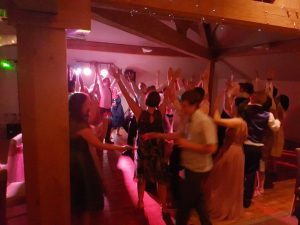 They had hired wedding DJ Andy B to play for the evening reception alongside a local covers band… wild night! 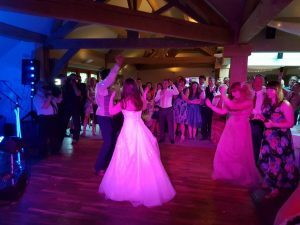 Congratulations Bethany & Sam! 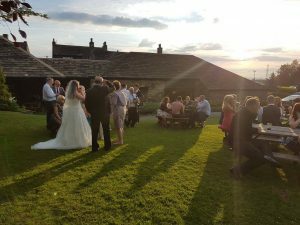 This traditional pub with stunning views across the Pennines makes for a beautiful setting for a wedding party.